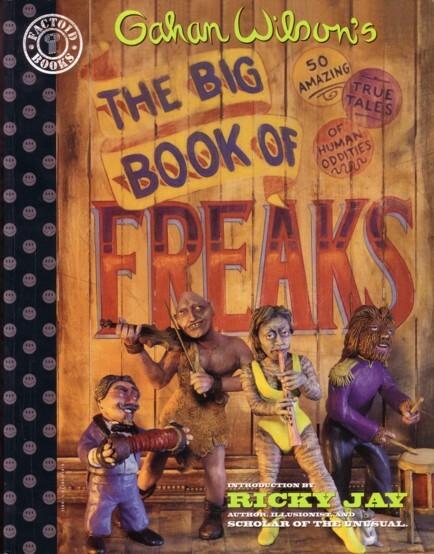 Posted on April 27, 2010, in Reviews and tagged Big Book of Freaks, Bob Fingerman, Gahan Wilson, Glenn Barr, Hunt Emerson, Ivan Brunetti, Renee French, Rick Geary. Bookmark the permalink. Comments Off on Various DC Anthologies – Big Book of Freaks.